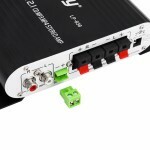 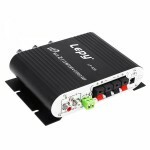 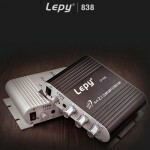 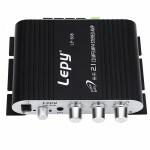 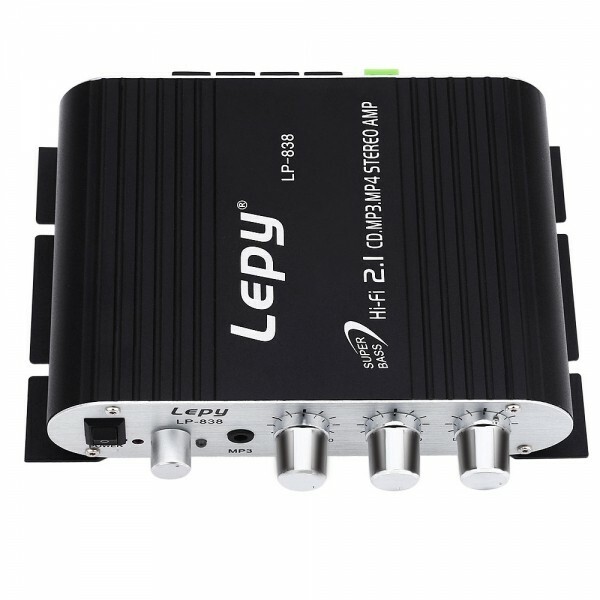 This Lepy LP-838 Super Bass Hi-Fi 2.1 Stereo Amplifier for AMP PC Car Home Play features super excellent tone quality. 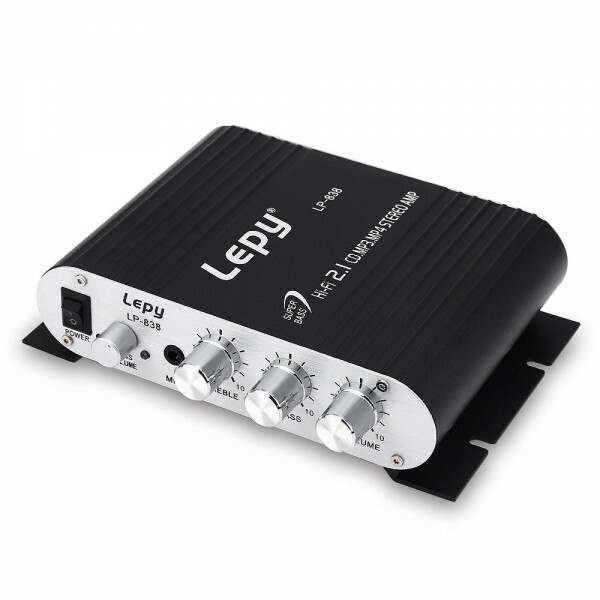 It is compact in size yet super shocked in voice to give you amazing effect. Adopting high-class aluminum material, it is solid and durable enough for stable and reliable performance. 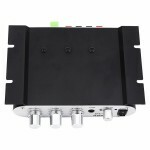 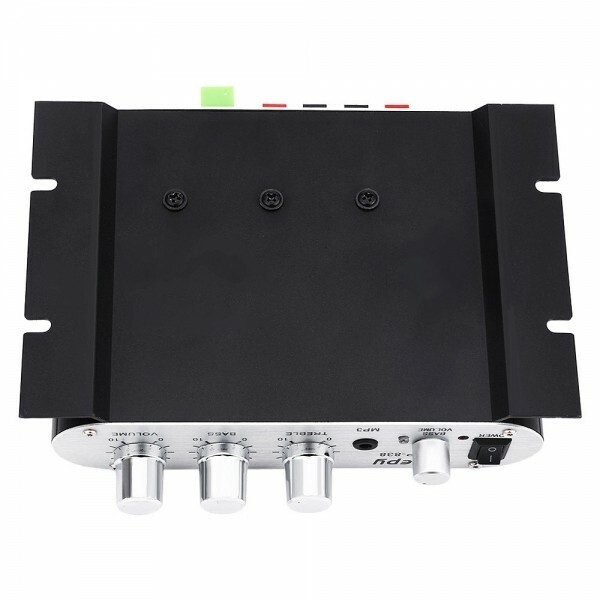 Install this stereo amplifier, you will enjoy more wonderful music experience during your driving. 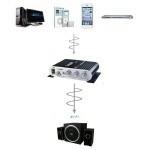 Easy to operate!